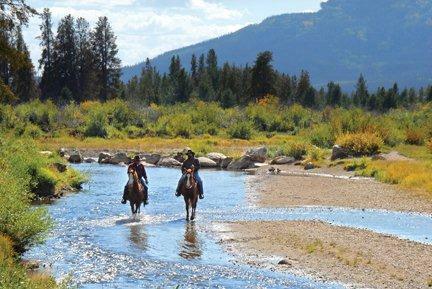 In Summer we offer 1 & 2 hour guided trail rides. Two hour ride goes into the Rocky Mountain National Park. Musical hayrides with a stop at the Sasparilla Saloon. 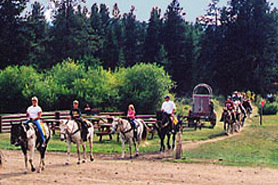 Campground on 160 acres bordering the National Park & Forest. 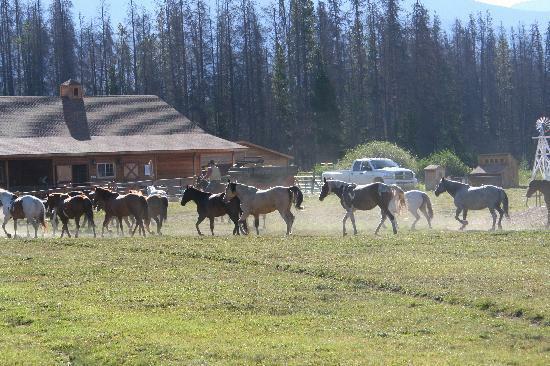 Spacious RV/tent sites, camp with your horses. 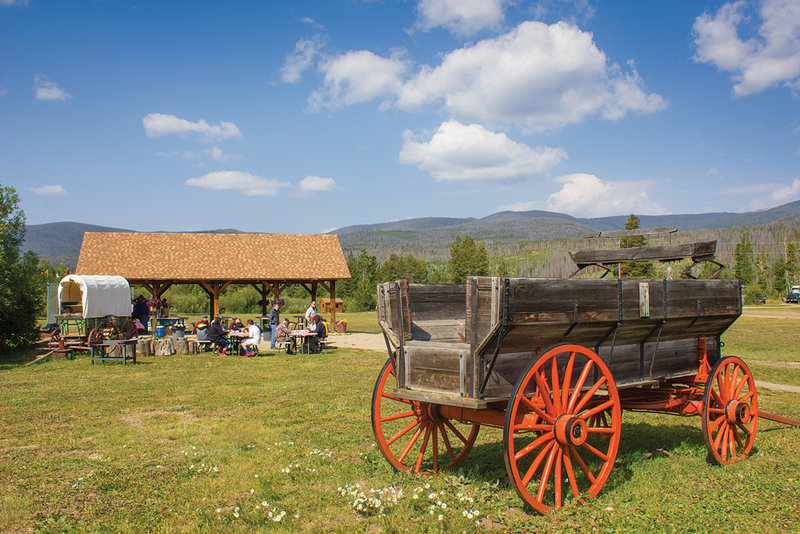 Lodge Rooms, Cabins, Chuck Wagon Breakfasts & Dinners. Fishing, Hiking, Frisbee Golf Course, Animal Farm & ATV Rentals in summer. 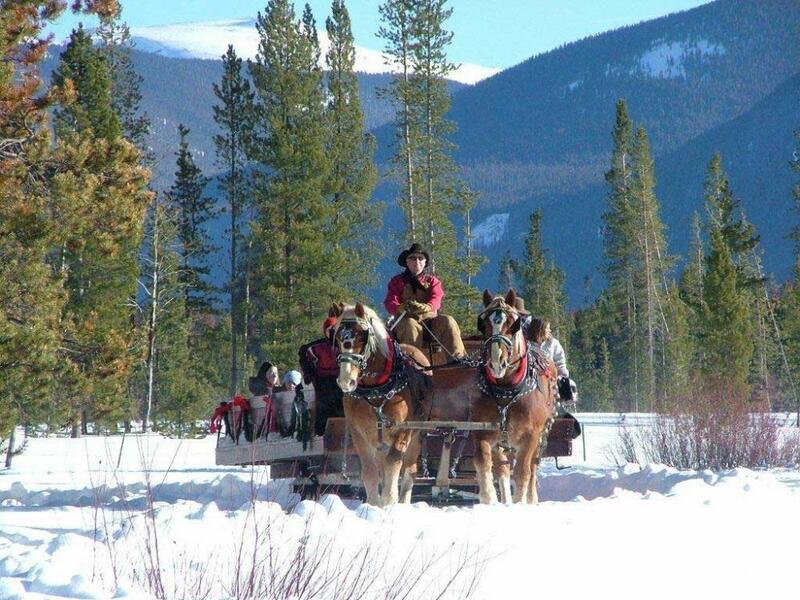 In Winter we have Snowmobile Rentals and Sleigh Rides that run mid December until the 31st. Take Hwy 34 north of Grand Lake to Kawunechee Visitor center turn left on CR 491, go 1-1/2 miles. Call for information, visit our website or contact us through contact business form.